Connect with your children to understand growing up online. Work through interactive sessions. Walk away with an action plan. Have you talked with your kids about online safety? Now’s the time! 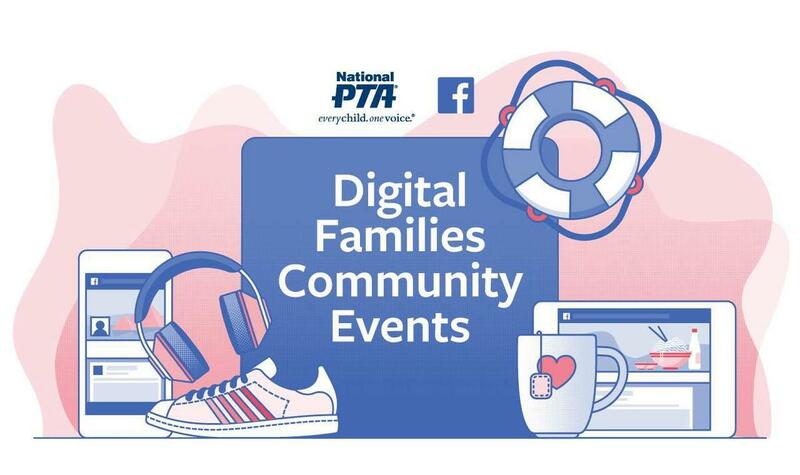 Staff from both elementary schools as well as District Office will facilitate lively, hands-on parent and student activities that will create safe online spaces for our families. Join us for a light, family-style dinner and a fun night talking about social media and how to be safe online. This event is free and open to the public. Registration is required. Each registered family will have a chance to win a Nintendo Switch!